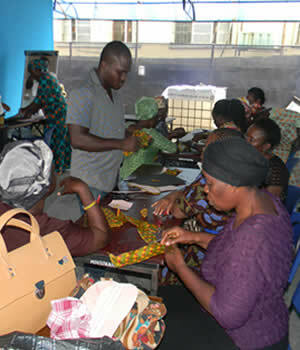 Life Skill & Economic Empowerment. 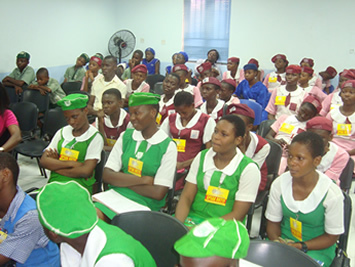 Life-skills development and economic empowerment program which was introduced in 1999 and has remained an annual program since. This came into being in the light of endemic poverty accentuated by lack of skills for self-sustenance. 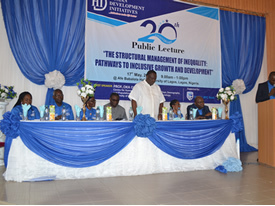 Since introduction, HDI has trained over 1000 families in life- skills. The programme has been grown into a national program having participants from all six geo-political zones of the country. 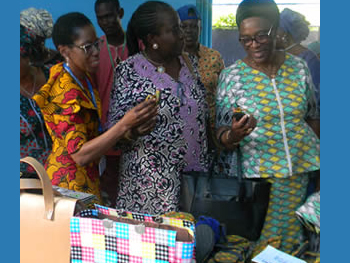 Modules of training taught by experienced facilitators include – small business management; book keeping; business opportunities within Nigeria; raw materials procurement; selected cottage industry training such as dye production, soap making, cosmetics production, hat making etc. 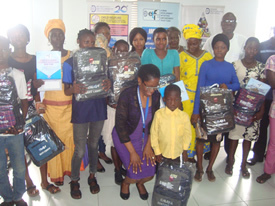 Participants in the program are usually drawn from widows’ groups while trainings are conducted in local languages of the women – Yoruba and Pidgin English – for easy understanding.